Farewell to the forest. Farewell to our future. Farewell to mankind. Farewell to our planet. Our actions are going to haunt our future generation. This film is a testimony that time is running out. We have to make a choice that’ll allow our future generation to co-exist with nature. We can’t survive alone. This Unilever film scares the living daylights out of you. It holds the mirror in front of us, telling us that we need to take responsibility of our actions. Now. Not later. 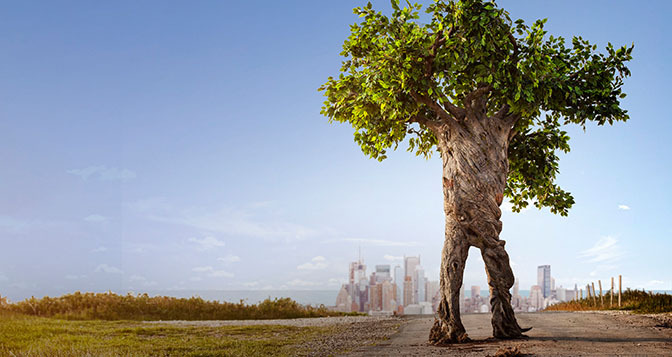 DAVID Buenos Aires, in collaboration with Ogilvy & Mather London, created the film, Farewell to the Forest. What a beautiful concept of showing the plight of a ‘Treefugee’. Farewell to the forest dramatizes the truth that rainforests are no longer the safest place on Earth for trees anymore. Who would have thought so? Well, with 36 football pitches being cleared every minute says it all. Deforestration is nothing but Dehumanisation. We Showed Mail It How To Nail It. Think the unthinkable. Do the undoable. apteka mujchine for man ukonkemerovo woditely driver.